Every decade since 1952 Sight And Sound magazine (a publication of the British Film Institute) polls hundreds of directors, film critics, academics and distribution companies in an effort to compile the definitive list of the best films of all time. The magazine has just released its latest findings and the results — especially in the top two spots — are surprisingly controversial. For the first time since 1962 the number one spot on the list is not occupied by Orson Welles’ unequivocal masterpiece Citizen Kane. You may know this film as the inspiration behind every “Rosebud” gag ever created, or by your film geek friends’ insistence that it is utterly perfect in every way. If you haven’t seen it, you really should, if only so you can gripe about how creatively bankrupt Hollywood has become since 1941. 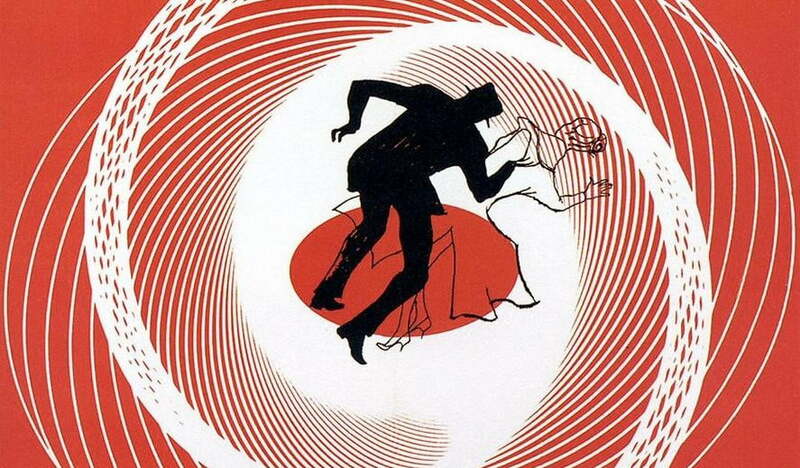 Taking Kane’s spot is Alfred Hitchcock’s Vertigo, a 1958 thriller starring Jimmy Stewart as a detective who falls for a friend’s wife while investigating her shady past. Needless to say, things don’t go very well for anyone involved. Like Kane this is another film you must watch at some point in your life. Hitchcock is unmatched when it comes to creating palpable on-screen tension, and those of you who only know Jimmy Stewart as the down-on-his-luck family man he portrayed in It’s A Wonderful Life will be utterly baffled by the darkness he channels for this character. He’s the hero, certainly, but Hitchcock is incapable of building worlds of sunshine and roses. We don’t want to spoil it, so let’s just say that Stewart’s character goes through some horrible things in Vertigo — which is an impressive feat by itself, given that censors in 1958 wouldn’t let Hitchcock use any of the cliche gore effects that populate the horror films of the modern eras. Happy? They’re all excellent films, no doubt, but these lists always seem to inspire massive amounts of discussion, so feel free to drop into the comments below and tell us how you think the list should be altered. Unless you claim that the top spot should be occupied by one of those “sparkly vampire woos mopey girl in ham-fisted allegory for Morman sexual repression” movies we promise to be respectful and kind when offering up a solid counter-argument of how you are so very, very wrong. Oh, and as an aside, here’s a fun game to play with friends: Look a that top ten list and count off the number of films on it that you’ve watched from beginning to end. Absorbing a film’s plot through cultural osmosis doesn’t count. Alright, got your number? If it’s four or less, Leonard Maltin actively hates you. Five to seven means you’re a perfectly normal, well-cultured person. Eight or more means that at this very moment you are almost certainly wearing thick-rimmed glasses, an ironic shirt and rampant neck stubble. Scoff all you’d like: We’re right, aren’t we?